T. WILLIAM EVANS, D.D.S., M.D., F.A.C.S. of their face and neck. 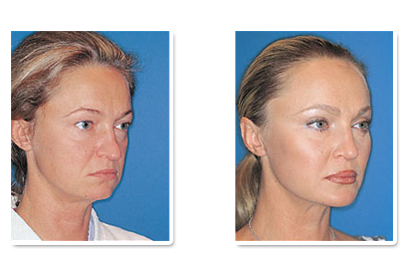 Facelift and a Cervicoplasty (Necklift). 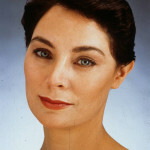 long-lasting balance and harmony of her face and neck. 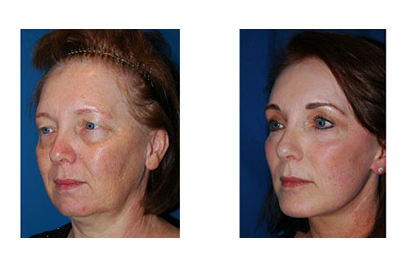 and a Face CO2 Laser Skin Resurfacing. 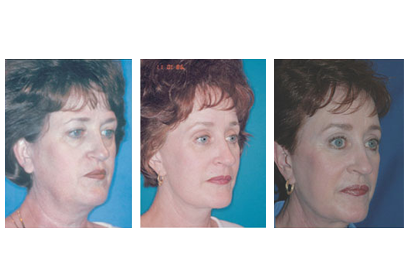 an Augmentation of her Upper Lip and a Rhinoplasty. 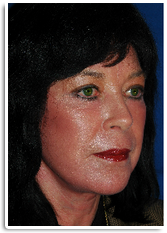 and Neck CO2 Laser Skin Resurfacing. 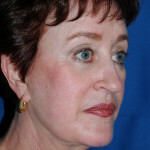 I am a 60 year old retired model and off-Broadway actress. 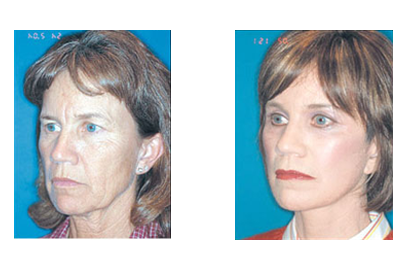 In 1996, Dr. Evans did an Endoscopic Browlift and a Facial Laser Skin Resurfacing for me. This wonderful surgery extended my career at least 10 years. 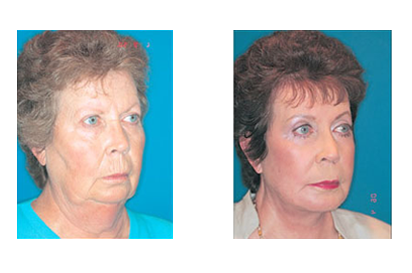 A few years ago, Dr. Evans performed his special deeper Facelift and a Necklift for me and I couldn’t be happier. I have a fresh youthful face that looks natural. 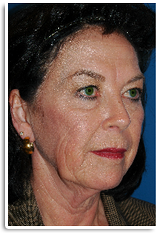 Over the years, I have recommended Dr. Evans to 15-20 of my friends and they are all very satisfied with their surgery results. 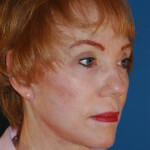 I had a Browlift, Facelift and Necklift as well as a Laser Skin Resurfacing 19 years ago by Dr. Evans. I now look about the same as I did 1 year after the surgery. 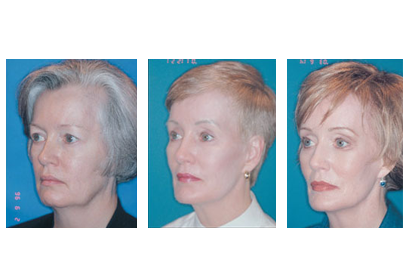 I am very pleased with my surgery result. 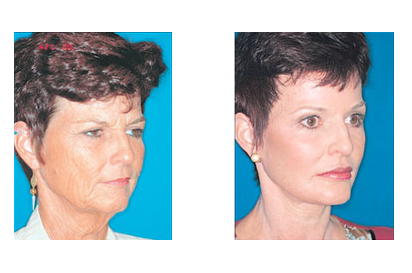 I have recommended several of my friends from California to Dr. Evans and they are all happy with their results. 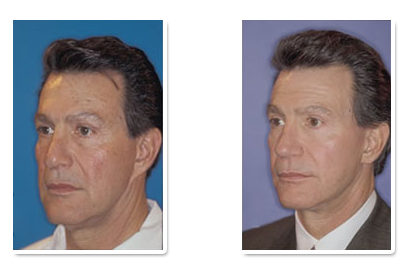 Dr. Evans performed an Endoscopic Browlift, a Facelift and a Necklift (apparently his specialty) 11 years ago. 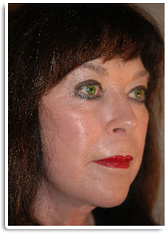 I still look 10 years younger than my age and it is not apparent to anyone that I have had surgery. I am extremely satisfied. 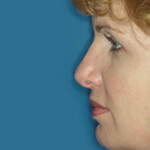 Dr. Evans did a Rhinoplasty for me to make my nose more attractive and to improve my breathing. He accomplished everything and I am undeniably satisfied with my result. Copyright © 2019 Dr Evans Facial Aesthetic. All Rights Reserved.